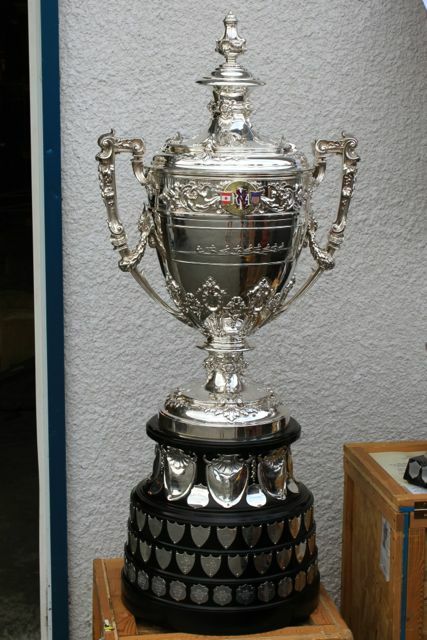 NorthWest International Rowing Association Championship Regatta: WINNIPEG WINS COVETED LIPTON CUP TWO YEARS RUNNING! If you raced for the WRC in the past, they would love to get you on the water for a paddle. 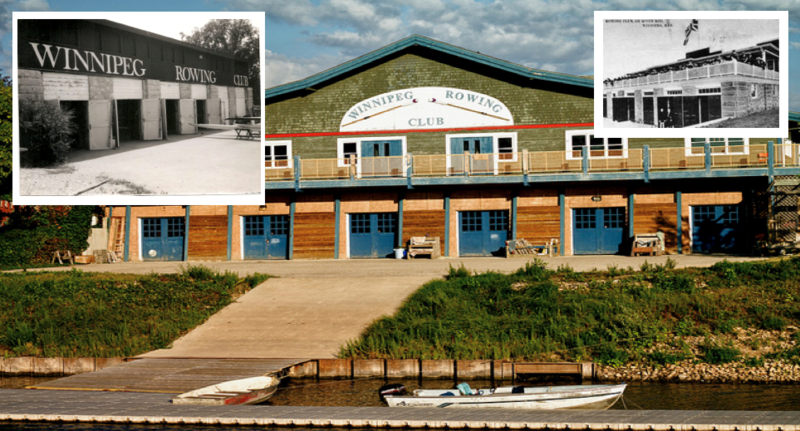 Please join Winnipeg Rowing Club Friday May 27th at 5:30pm. They will divide into boats and head out on the river for a paddle. Wouldn’t it be great to see the first bridge again? ?